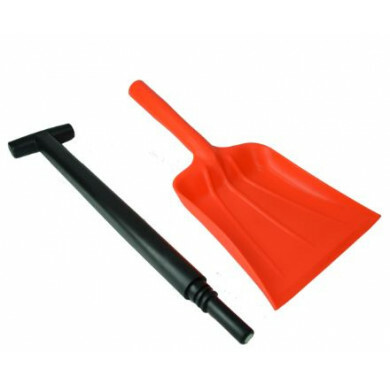 Specifically developed for winter use; the curved, extra wide large surface area blade with high quality wooden pole provides maximum efficiency. 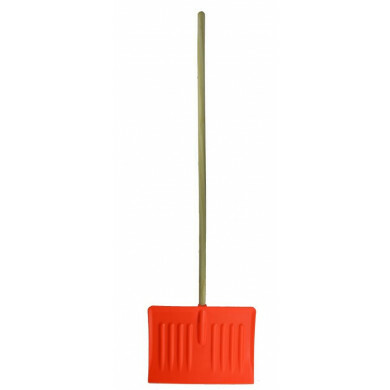 Ideal for clearing drives and pavements quickly and easily. 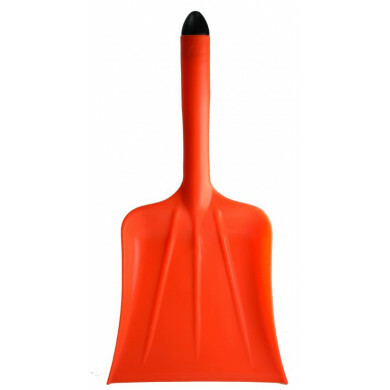 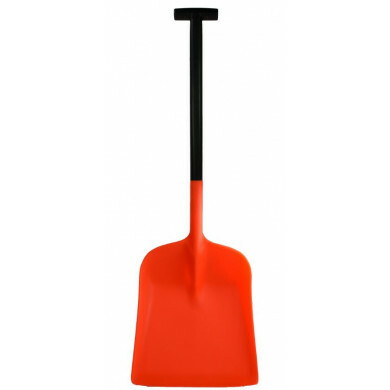 With a 1.2m wooden handle, these high quality polypropylene snow scoops are light-weight, easy to use and ensure maximum snow clearing efficiency.